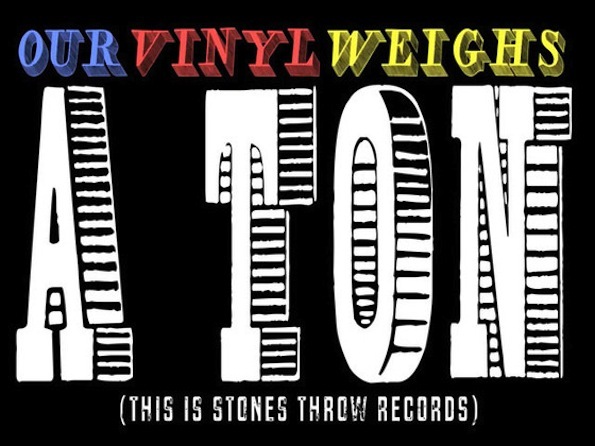 Peanut Butter Wolf’s 16-year-old record label Stones Throw is releasing a hip-hopumentary called Our Vinyl Weighs a Ton that chronicles the history and experience of their label. 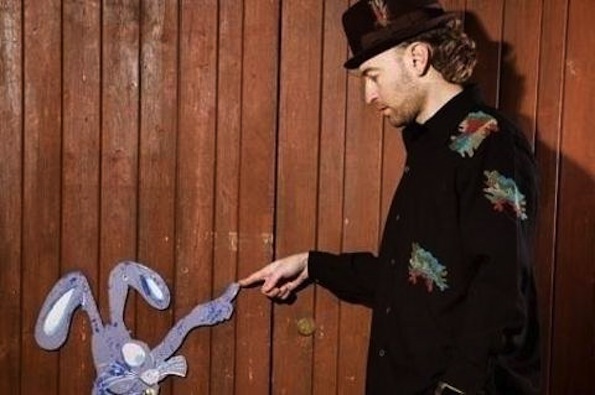 Stones Throw was started in 1996 by Wolf to release his records that he made with Charizma, who was killed three years before. Filmmaker Jeff Broadway is putting together concert footage, interviews, and home videos from the vaults and archives of Stones Throw. Although the production is underway, Broadway and the crew is a little short on their budget. Their Kickstarter project is up until the end of November, with a $35,000 goal. Contributors are to receive Stones Throw merch like Quasimoto rolling papers or a poster from the label’s first showcase in 1999. Check out the trailer below. And for all of you Stones Throw fanboys, throw down a shekel or two to support Broadway as he tries to portray the independent culture and saga of Los Angeles’ Stones Throw.